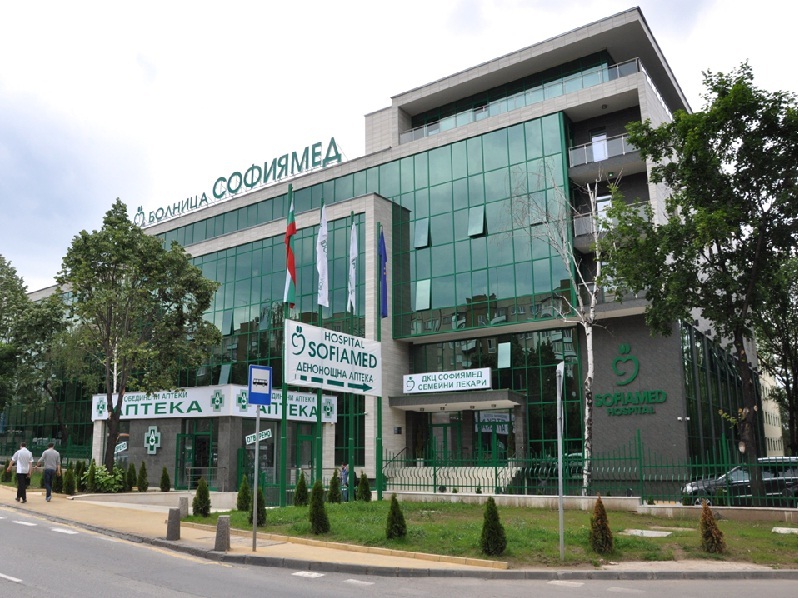 Multiprofile Hospital "Sofiamed" is a part of a chain of healthcare establishments functioning on the territory of the Republic of Bulgaria. The hospital complex consists of Multiprofile Hospital for Active Treatment "Sofiamed' and Diagnostic and Consultative Centre "Sofiamed'. The stationary section of the hospital has 440 beds available. 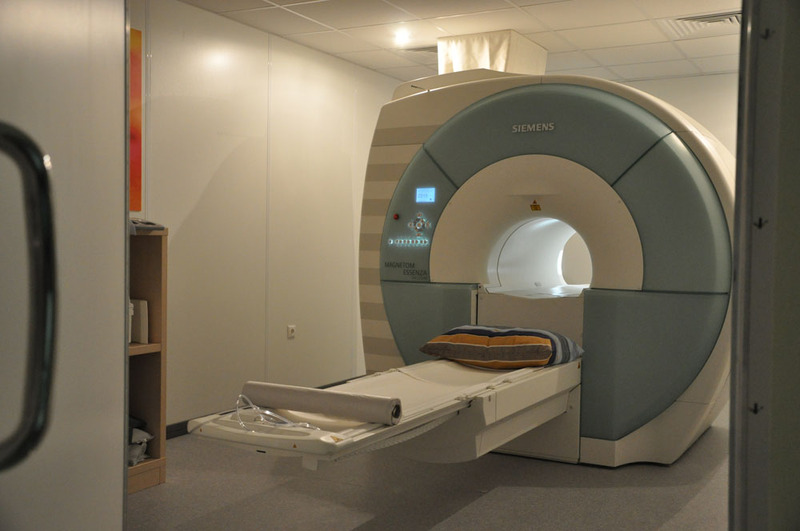 Sofiamed Hospital provides the obligatory comfort to every patient in rooms with 1, 2 and 3 beds. Each room has its own sanitary amenities, Internet and television. The rooms are equipped with soft leather furniture meeting all sanitary requirements. 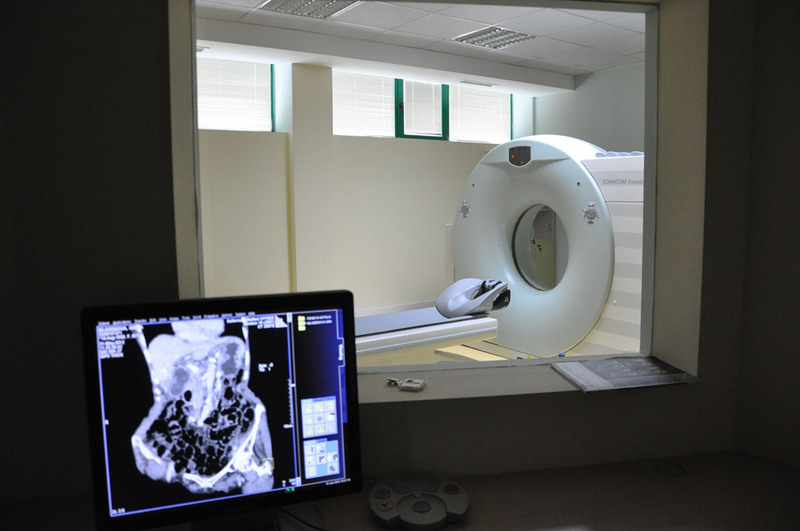 At "Sofiamed" Hospital leading experts and professionally selected specialized teams are employed to practice, guaranteeing high quality and competence of the medical service. 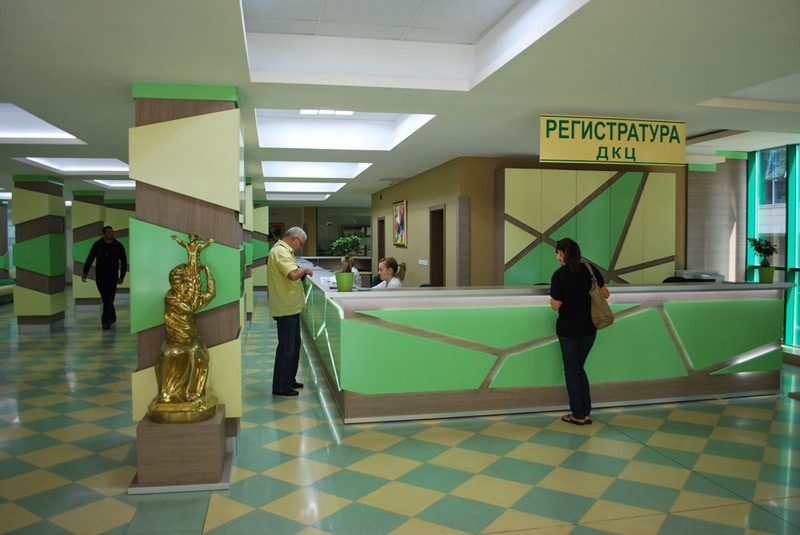 At Diagnostic and Consultative Centre "Sofiamed" there are 80 medical rooms where 40 general practitioners work, as well as 100 medical doctors having various specialties within the outpatient medical care. The hospital has concluded an agreement with the National Health Insurance Fund. 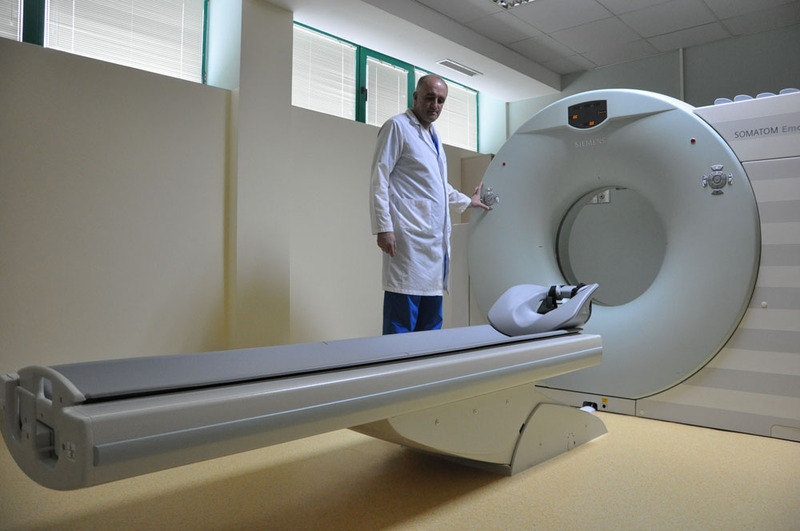 Hospital Sofiamed provides emergency and urgent medical care. 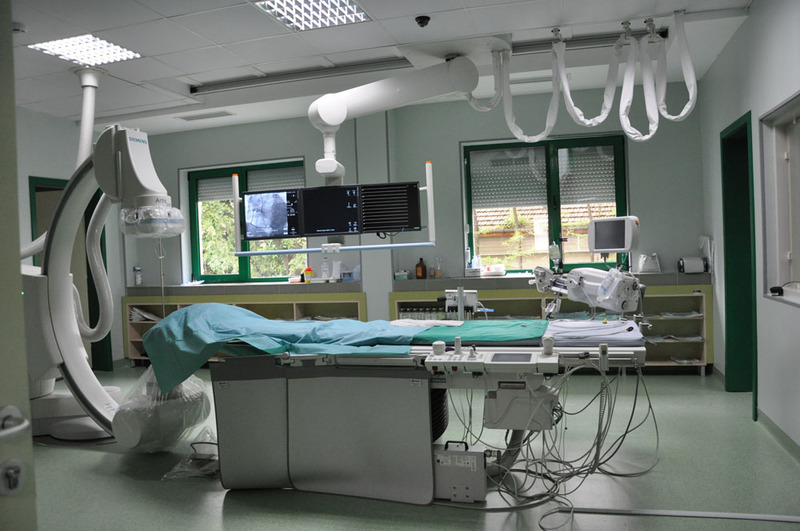 The structural units in the hospital are in a state of functional connectivity which prevents the mixing of patient flows. The hospital structures are assigned the third, highest level of competence by the Ministry of Health. The hospital has its own parking area, free of charge at the beginning of the stay for all patients. Sofiamed Hospital is located in a central and easily accessible area. It can be easily reached from any part of the city. “Be healthy!“ is the phrase by which we wish each other the most precious thing in the life of everyone, namely, good HEALTH! The most precious that is usually heeded the least in our hectic everyday life, the most precious that we never have time to take care of. The most precious that we usually appraise only after we have lost it. “Be healthy!” is the motto under which are conducted the campaigns organized by Hospital Sofiamed. We believe that “Prophylactics is the best prevention” and our objective is the prophylactics of socially significant diseases, their prevention or detection at an early stage, so as to avoid ending up in the hospital bed. Within the announced days, after preliminary registration of time for visit at the registration office or via the telephones of the healthcare establishment, patients have the opportunity to be examined and consulted by an expert. “Be healthy!“ is a prophylactic campaign of Hospital Sofiamed, as examinations in this line do not require directioning by the general practitioner and are entirely free of charge for the patient. 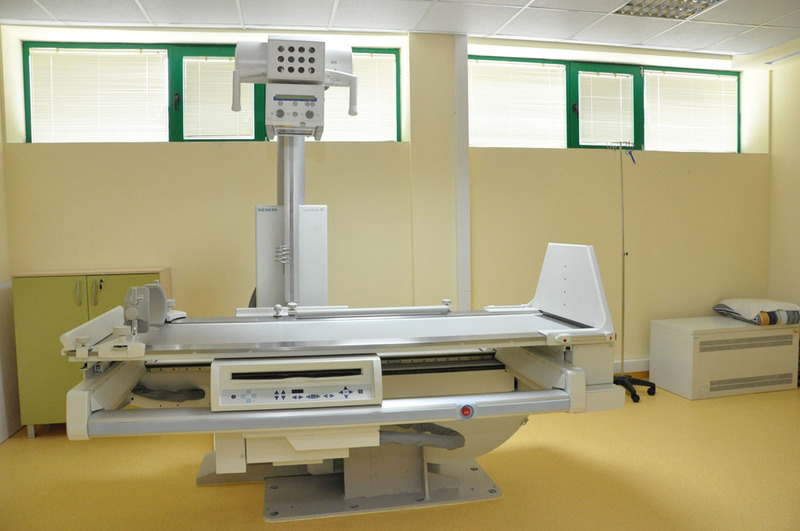 The hospital is equipped with medical apparatuses of the newest generation by leading manufacturers. echographic test of testis and epididymus. retrograde catheterization of the ureter and pelvis; ureterorenoscopy. Отлична база, много добра организация, професионализъм и лично, добро отношение на лекари и персонал. Благодаря Ви, че ви има! Това е МОЯТА болница! Повече персонал с адекватно заплащане на труда му, защото пациентите стават все повече! Така ще се запази качеството! Трябва да се обяснява на пациентите какво имсе дава като медикаменти и защо,понеже на мен се опитаха да ми дадат хапче за кръвно при условие,че кръвното ми беше 110 на 60 и ако не бях попиталакаво ми дават не зная какво щеше да се случи.Смятам,че е задължително да се обяснява на пациентите какво им се дава,защо и да се подписват на протокол изготвен от лекуващият лекар,че е приел медикаментите,които са му предписали.Сега в епикризата която ми изготвиха от Софиямед пише,че съм лекувана с щест медикамента,които изобщо не са ми давани и не мога да докажа,че съм пила само аспирин протект. Незнам от какво се нуждае, но през 2012 г. там на jъста му правиха биопсия на простата. Платихме каквото трябва, накрая д-р Валери Филипов поиска и 200 лв. на ръка - дадохме му ги, нямаше как. В последствие се оказа, че изследването не е направено както трябва, добре че отидохме в МВР болница. Там хората си свършиха професионално работа. По-добре не ходете в урологията на Софиямед. Много пари, дадени без полза.